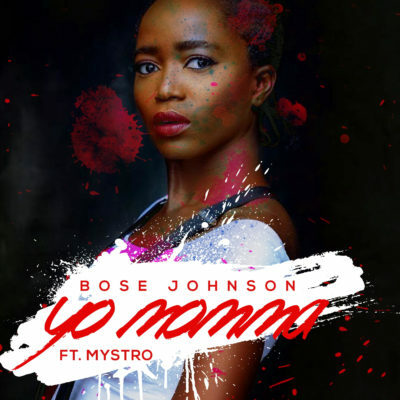 Bose Johnson released her first single intoxiated produced by Gospelondebeat, Now she returns with a bang “Yo Momma’ featuring Mystro and also produced by Mystro. Lil Wayne Storm Off Stage Mid-Set After Heated Rant! Hey Buddy!, I found this information for you: "Bose Johnson – Yo Momma ft. Mystro". Here is the website link: https://360kwado.com/bose-johnson-yo-momma-ft-mystro/. Thank you.